News from Parnella Accommodation and our backyard! 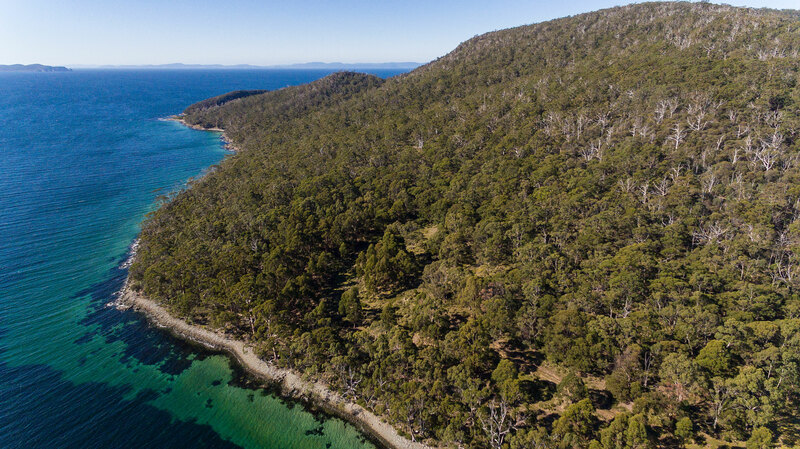 Home » News » Posts » Parnella East Cove, Bruny Island … a new luxury development! After 5 years of effort, a big team of experts and tens of thousands of dollars in expenditure we have, just ten minutes ago, finally received the welcome news that our development application for a luxury nature lodge on our land in East Cove on Bruny Island has been approved! Parnella East Cove is twelve acres of waterfront land which is surrounded on two sides by the South Bruny National Park and on one side by the waters of Adventure Bay. It’s a really special place! When we purchased it seven years ago we had absolutely no idea how challenging coming up with a development and management solution for the property would be. Some people would say why not just leave it in its natural state? For us, there have been several factors which have spurred us on. Firstly, the area is rich in both natural and human heritage significance. 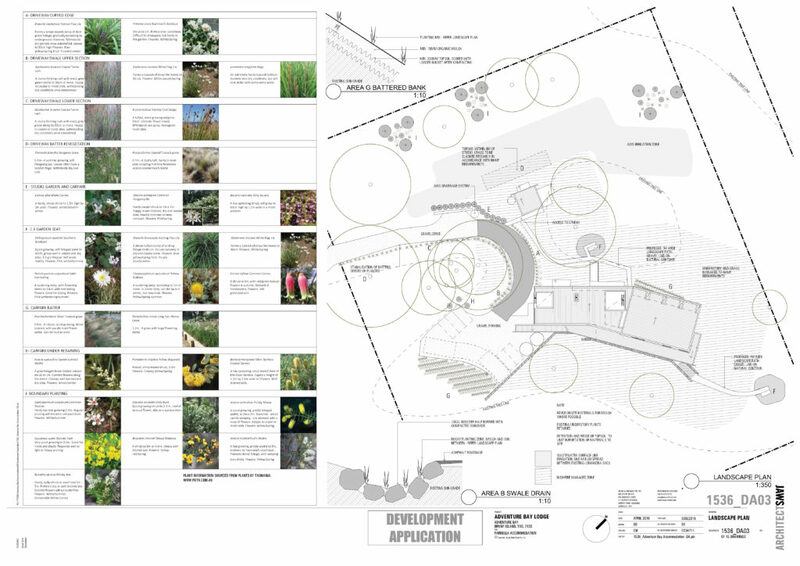 Secondly, we have worked with our architects to come up with a place which will be more than just a room for the night. Accessibility has been a major consideration as well as interpretation, environmental protection and remediation. The area has in the past been heavily logged and grazed and we are now developing an environmental management plan for the land which will re-introduce species that have been grazed out, which in turn will ultimately attract more insects, bird and animal life. We are committed to working towards providing excellence both in our guests’ experience and our sustainable business practice. The Lodge will comprise four luxury suites, each with a King bed. One of the suites will be our “Honeymoon” retreat with its own hot tub on a private deck. A separate self-contained cottage will be just the thing for couples who want some self-indulgent privacy. The Lodge will offer guests everything they require for a truly relaxing and memorable stay. Although each suite will be available for individual guests, the entire Lodge and Cottage will also be available for fully serviced group stays, perfect for small wedding groups, business retreats and family get-togethers. Parnella East Cove is expected to start welcoming guests in late 2020. A big thank you to our team: Scott and Catherine from JAWS architects, our planner Jacqui Blowfield from IreneInc, our surveyors and environmental consultants Nick and Doug from Larke & Creese , our natural environment consultant Dr Tonia Cochrane from Inala on Bruny, our engineers JSA and the others too numerous to mention. We should also mention that we owe a debt of gratitude to the Kingborough Council for working with us to establish baseline parameters for the development.